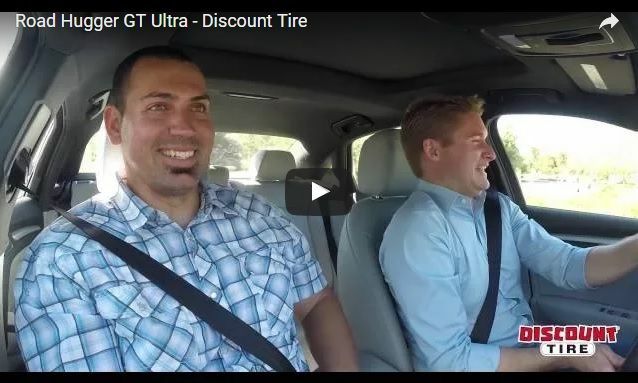 The Road Hugger GT Ultra, a Discount Tire Exclusive, is a great performance tire with dependable all-season traction, responsive handling, and long-lasting tread life. 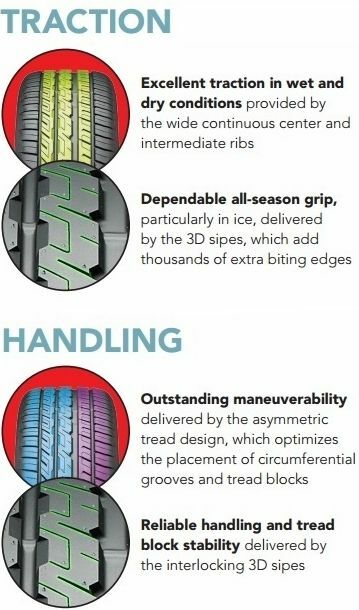 Its circumferential grooves and 3D sipes provide great all-season grip, and the continuous center rib and intermediate ribs provide dry grip and responsive handling. The silica infused rubber compound and 3D sipes deliver long lasting tread life. If you are looking for a reliable performance tire, the Road Hugger GT Ultra is a great choice for you. 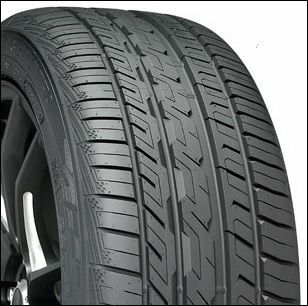 Road Hugger is one of Discount Tire's brands and the GT Ultra is currently produced by Nitto Tire. Road Hugger just sounds... weak and cheap. Not supported by any known brand. As opposed to Continentals Continental ControlContact Sport AS - DT specific model, but still Continental. Really? I like the Road Hugger name.. to me it's very suiting for tires. To each there own I guess. Product video added to the OP.